LIP SERVICE by Adele Downs–Book Blast, Contest, Prizes! Join the LIP SERVICE Three-Day Book Blast! Enter to win prizes, including an Amazon gift card, Starbucks gift card, and free books by Adele Downs. Lots of chances to win! Winners will be announced by May 27. 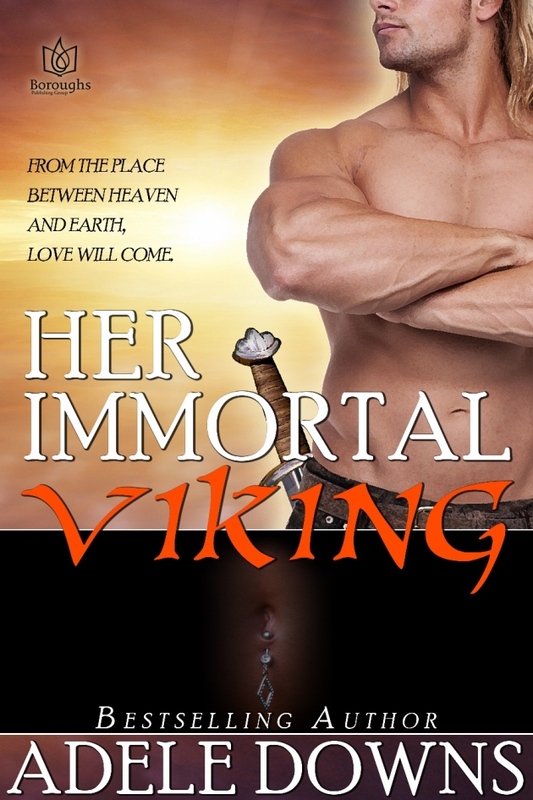 HER IMMORTAL VIKING Tour, Reviews, Giveaways! HER IMMORTAL VIKING blog tour wraps up this week with multiple reviews and many opportunities to win prizes via Rafflecopter. Visit the following blog hosts and enter to win a free Starbucks gift card or copies of NATURALLY YOURS or KISSING HER COWBOY by Adele Downs. You can also buy your copy of HER IMMORTAL VIKING from any of the digital book retailers listed below. 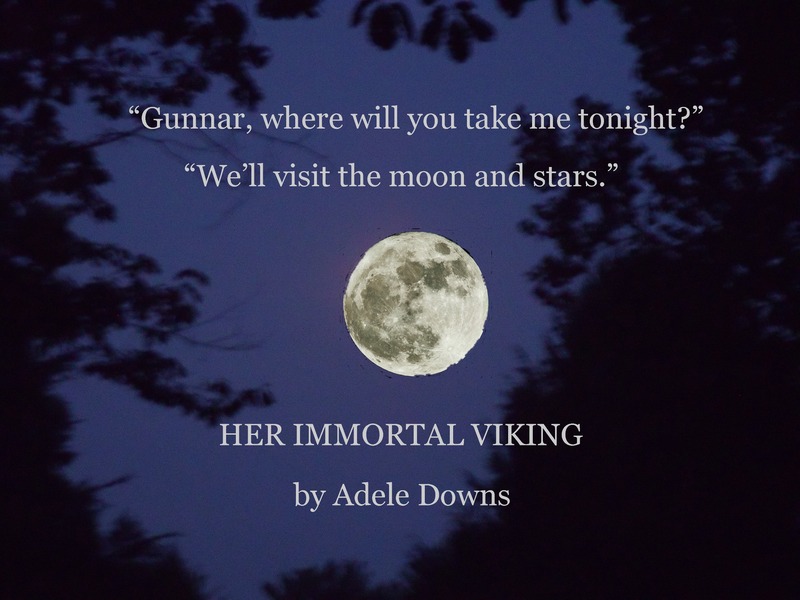 HER IMMORTAL VIKING Book Blast–March 2,3,4–CONTEST! HER IMMORTAL VIKING Book Blast, March 2-4! Check out the tour stops for chances to win a Starbucks gift card and free books from author Adele Downs via Rafflecopter! 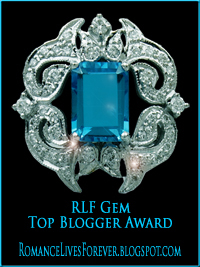 I’m visiting with ELF at The Reading Addict for a guest post and review. Also, 3 Partners in Shopping: Nana, Mommy, and Sissy, Too! and AC James are Spotlighting SANTA TO THE RESCUE. I’m giving away a free holiday party recipe and a fun firefighter Christmas ornament to celebrate my new release. Stop by and play at any or all of my virtual book tour stops. Here’s a Public Service Announcement from The New York Fire Department about a simple, but effective, way to fight fire. 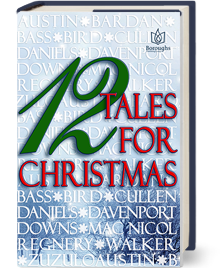 Endorsed by Jamey Tucker, firefighter hero of SANTA TO THE RESCUE by Adele Downs.